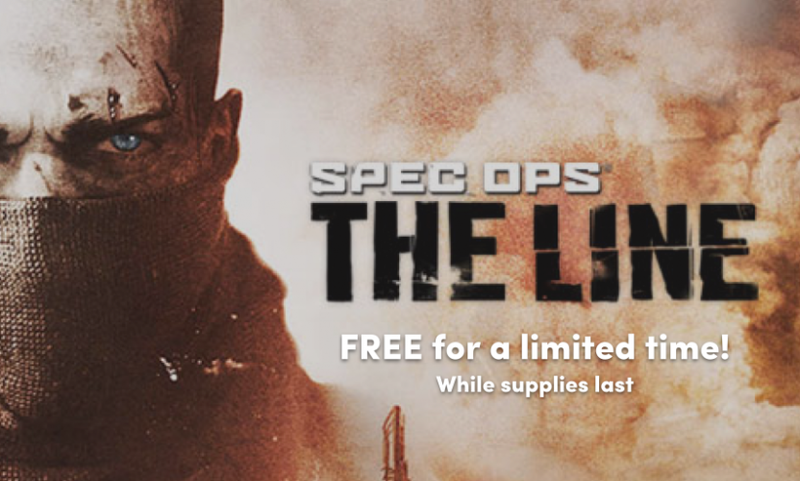 We’re giving away FREE copies of Spec Ops: The Line for 48 hours in the Humble Store! 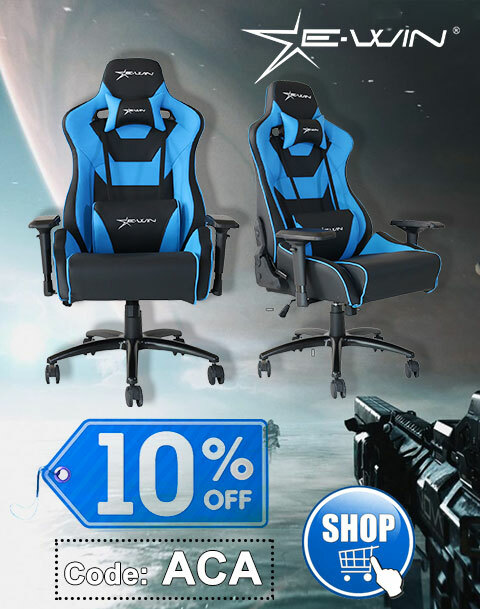 This promotion is available from Thursday, March 29 at 10 a.m. Pacific time to Saturday, March 31 at 10 a.m. Pacific time. 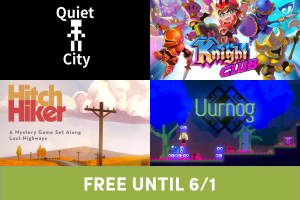 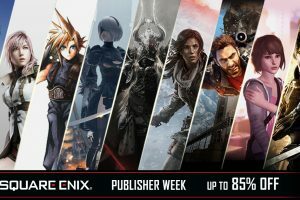 Up to 85% off in the Square Enix Publisher Week sale!